So why wouldn't they make Panzer Dragoon and Jet Set Radio but this? Results for most wanted Sega Ages titles also announced. 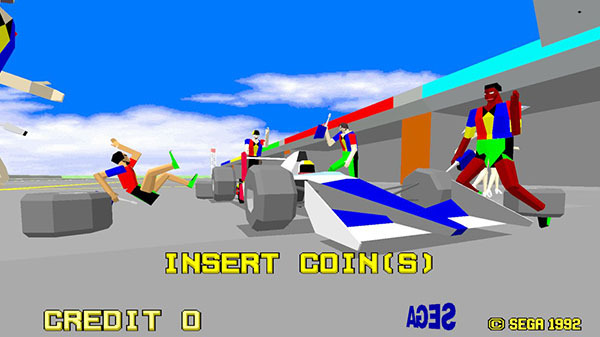 Sega announced Sega Ages: Virtua Racing for Switch during its Sega Ages stage event at Tokyo Game Show 2018. This Sega ages thing is a mess. They release the genesis collection, then individual titles, some remakes, some not, over different platforms. Can't they just releaese them as DLC for the collection? Would be a lot simpler for everyone.